Four Ponds at Lincroft in Lincroft, NJ features new townhomes with up to 3,374 sq. ft. of living space, including 3-4 bedrooms, 2.5-3.5 baths and 2-car garages. 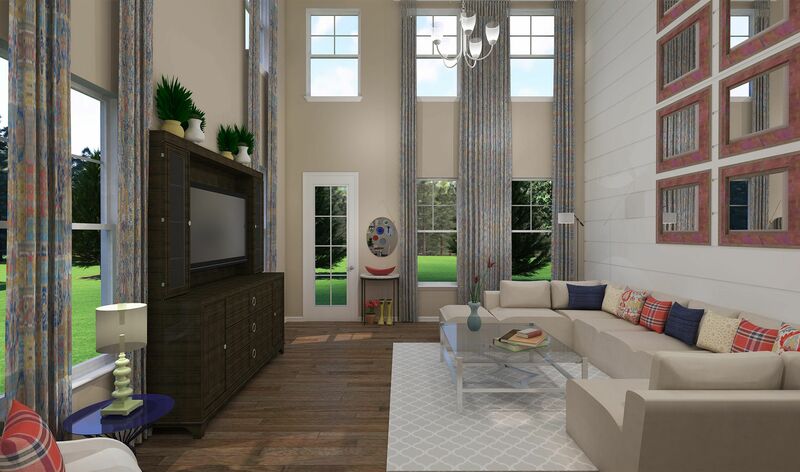 Homeowners will enjoy close proximity to shopping, dining, transportation and entertainment.